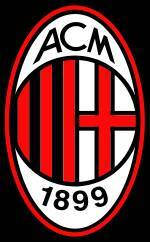 Associazione Calcio Milan, commonly referred to as A.C. Milan or simply Milan, is a professional football club in Milan, Lombardy, Italy, founded in 1899. 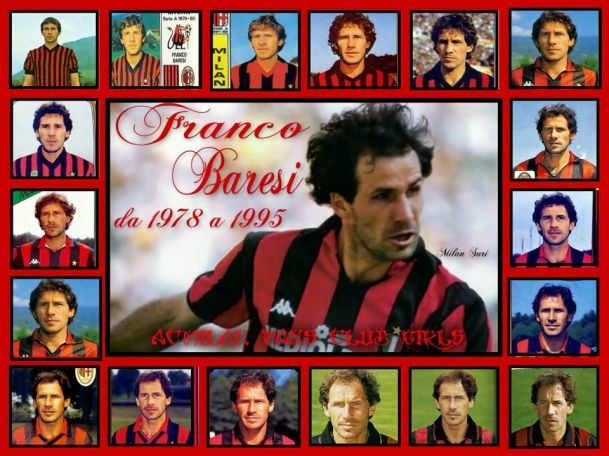 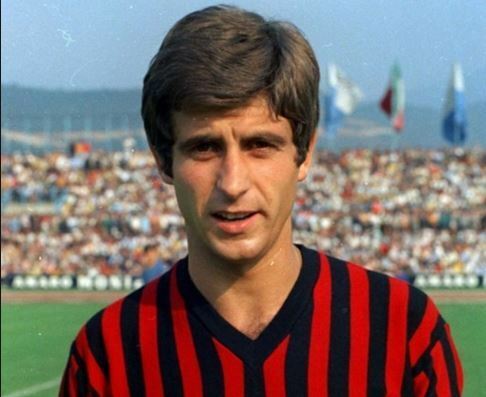 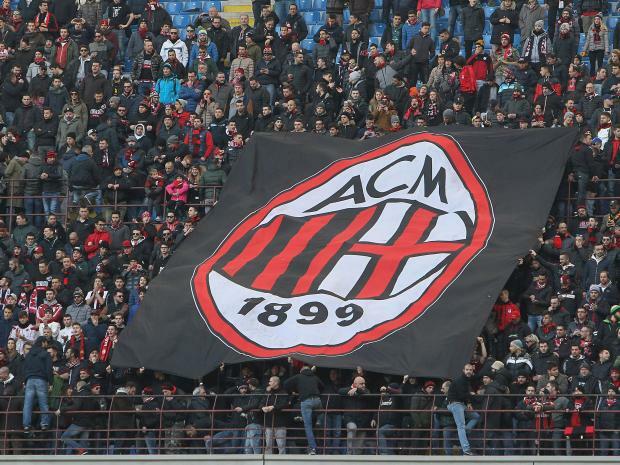 The club has spent its entire history, with the exception of the 1980-81 and 1982-83 seasons, in the top flight of Italian football, known as Serie A since 1929-30. 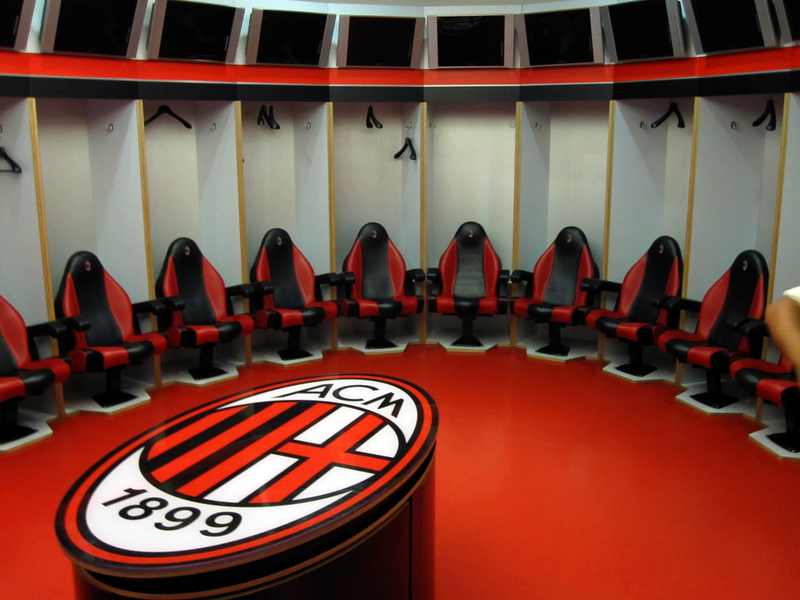 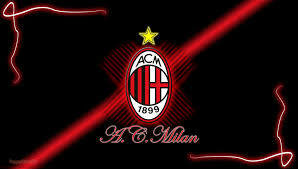 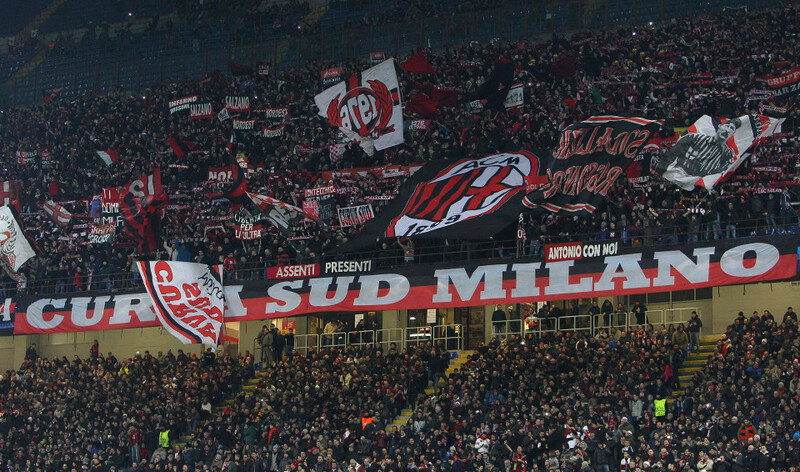 Full name	 Associazione Calcio Milan S.p.A.